Seattle alt-rock supergroup Temple of the Dog have announced a five-city reunion tour this November. The shows will mark 25 years since Chris Cornell of Soundgarden, Jeff Ament, Stone Gossard, and Mike McCready of Pearl Jam, and drummer Matt Cameron (who performs with both bands) released their lone, self-titled album in 1991. Temple of the Dog have reunited sporadically over the years, but never officially toured together. 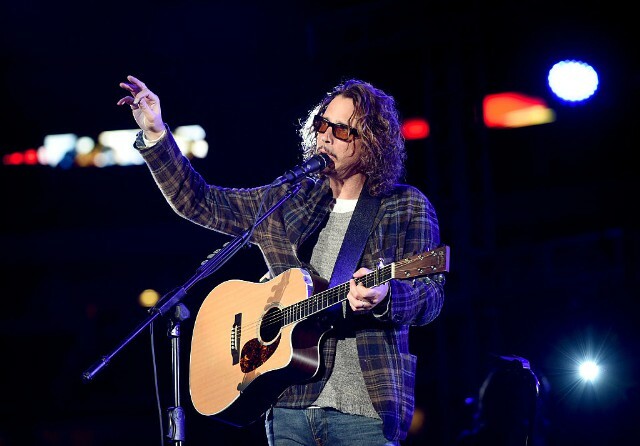 “We wanted to do the one thing we never got to do… play shows and see what it feels like to be the band that we walked away from 25 years ago,” Cornell said in a press release. No new music appears to be in the works, but a Temple of the Dog anniversary reissue featuring various outtakes and demo versions is available for preorder today. Check out the currently announced tour dates below; tickets will go on sale next Friday, July 29.